Tune in. Roberts have championed radio culture and technology since 1932. The royal households utilise their supreme expertise, and the iconic designs are loved by musicians and families alike. 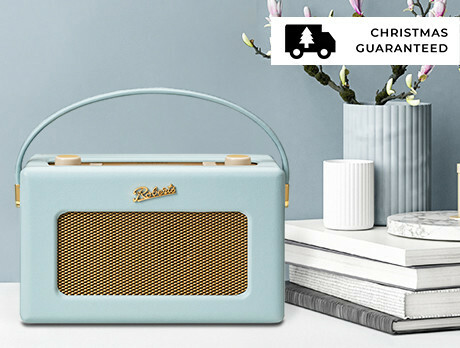 For over sixty years, Queen Elizabeth II has broadcast a message on Christmas day for those willing to lend an ear; unwrap a Roberts this year and listen like a royal.